European joint ventures in Napa are hardly new. A parade of vintners established wineries in the Golden State beginning in the 1970s, and some---like Opus One---were sensations from the beginning. The sparkling wine brands had a rougher time of it. While there was no disputing the quality of Mumm Cuvée Napa or Domaine Carneros by Taittinger, sparkling wine simply didn’t occupy the same place in the American lifestyle as it did in France. Most of them survived, but many were forced to shift at least part of their production to still wine. The Spanish winemaking family of Codorniu Raventos started to acquire vineyard parcels in Carneros in the 1980s, and opened Codorniu Napa in 1991. While they encountered the same resistance to sparkling wine as their French counterparts, their solution was more drastic. They rebranded the property as Artesa (Catalan for “handcrafted”) in 1997, and brought their 17 generations and 460 years of experience to bear on producing Carneros Chardonnay and Pinot Noir. Their style took a significant leap forward with the arrival of Ana Diogo-Draper in 2013. Originally from Portugal, Ana had moved to Napa in 2005 to work at Rutherford Hill. She was promoted to winemaker in 2015, and brought an Old World sensibility to the creation of wine from New World fruit. 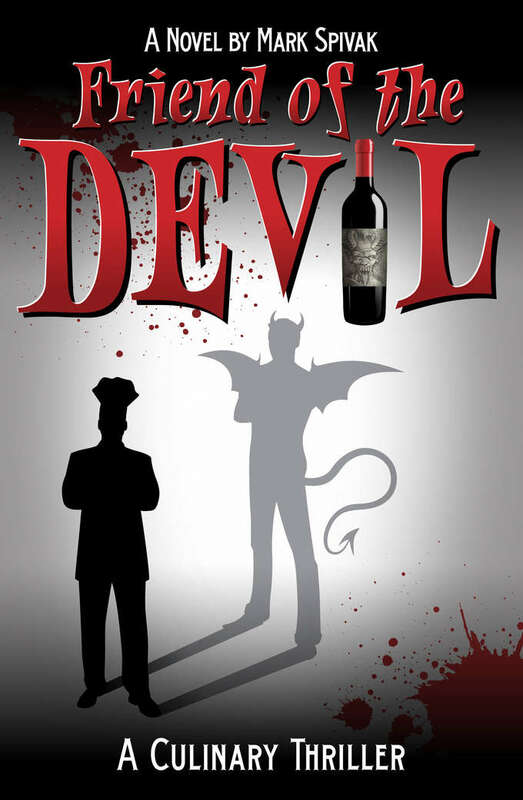 As recently as a decade ago, it was commonplace to hear Napa winemakers declare they were “trying to create” a Bordeaux-style blend or a Burgundian Chardonnay or Pinot Noir. The emphasis was always on forcing a round peg into a square hole, in taking the available fruit and crafting it into a preconceived version of what you wanted the wine to be. Like most European winemakers, Ana believes that wine begins in the vineyard. This has become a cliché in California recently, but remember the old joke about deathbed conversions: the problem with them is that sometimes the person actually recovers. The result of this approach and technique are wines that are vastly improved since her arrival, combining the breed and intensity of Spain with the freshness and approachability of Napa. 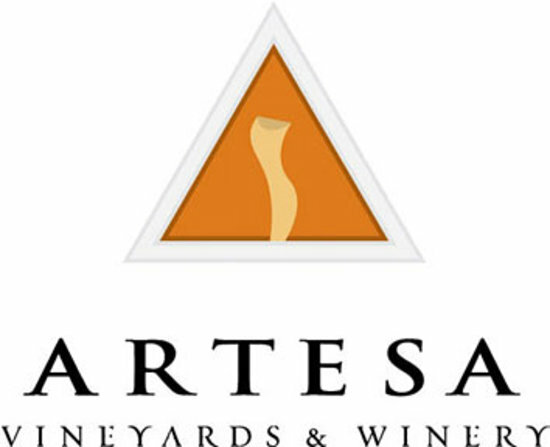 The nose of the 2015 Artesa Estate Vineyard Chardonnay ($40) is fresh and compact, yielding aromas of citrus, vanilla and cinnamon with coaxing. The wine enters the mouth with a crisp edge of spice, displaying considerable depth in the mid palate: flavors of lemon melon and hints of butterscotch are nicely balanced by good acidity. The palate imprint is firm and the finish is long, with reverberations of baking spices, toffee and pepper. With sharply defined flavors and a solid acid structure, this represents a distinct leap in quality from what Artesa was doing a decade ago. The 2015 Estate Vineyard Pinot Noir ($40) exhibits intriguing aromas of ripe red fruits, earth notes, anise and clove on the nose. The wine is electric and forceful on entry, announcing its presence with flavors of crushed red berries, minerals and good acidity. Those flavors are amplified through the mid palate and onto the finish, which is long and mouthwatering. In all, this bright and vibrant wine is a good match for everything from salmon and tuna through red meats.